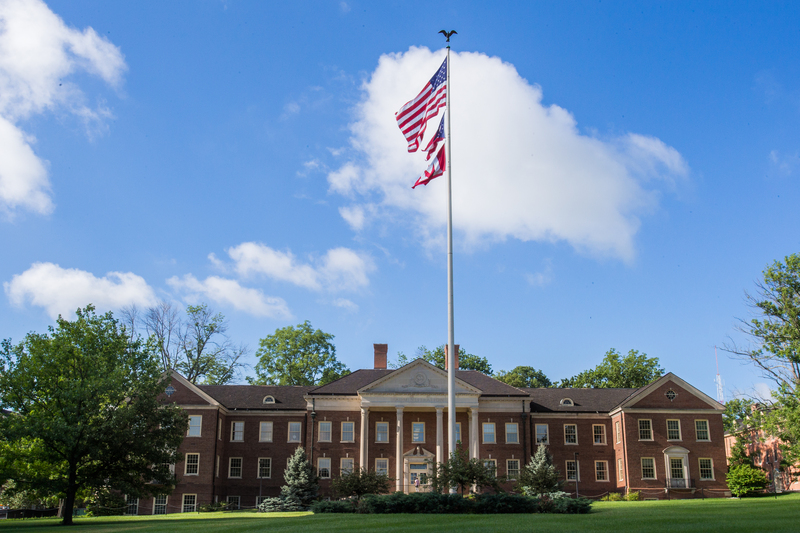 Miami University provides a unique work environment, abundant with opportunities for health and wellness. The physical environment includes green space, butterfly gardens, the Miami Natural Area’s 17 miles of hiking trails, bike lanes, bicycle parking, multi-use sidewalks, state of the art indoor and outdoor recreational sports facilities, museums, performing arts centers, and a tobacco free campus policy. Your Benefits & Wellness team strives to offer a variety of programs to highlight campus as a healthy place to work, learn and thrive.